Email Address           : Coming soon. 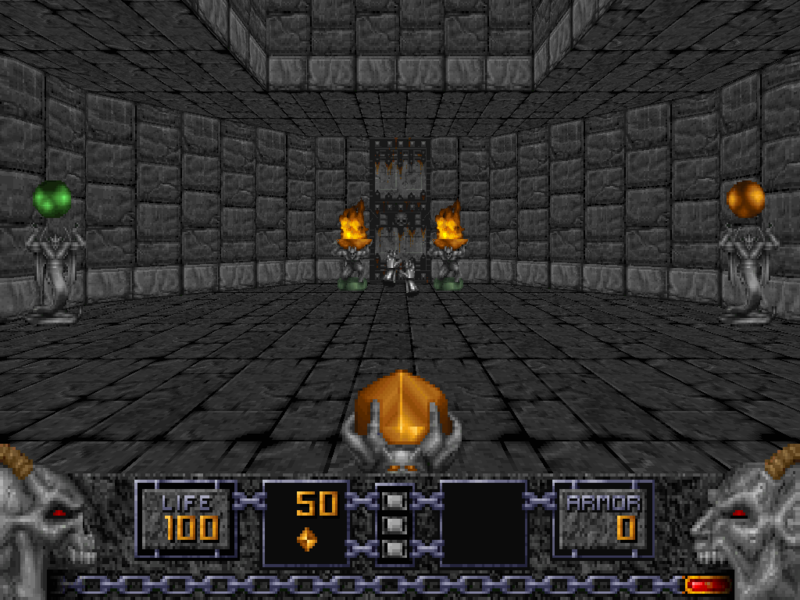 complete DOOM 2 level that you have ever seen. keep your eye open for it. Description             : This level is for Registered Heretic v1.2. levels more fun to experience.